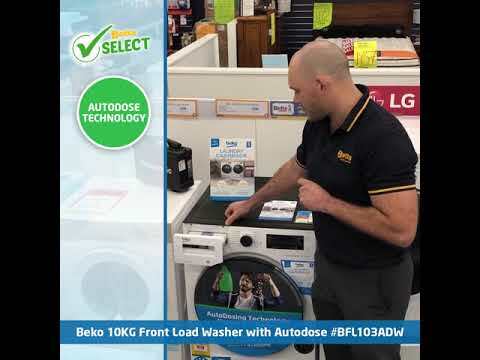 This Beko 10KG front load washer features autodose, which allows you to fill the detergent and softener tanks once, and then the machine detects the weight of your load and automatically chooses the right amount of detergent or softener to use each time. 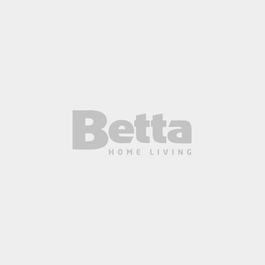 The Pet Hair removal function means that the machine adds a pre-wash and additioanl rinsing steps to the normal cycle. The machine also has a drum light, so you won't lose stray socks anymore!